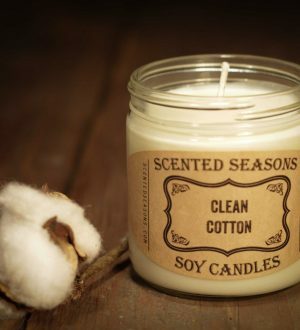 This candle has the wonderful fresh aroma of freshly cut green grass. 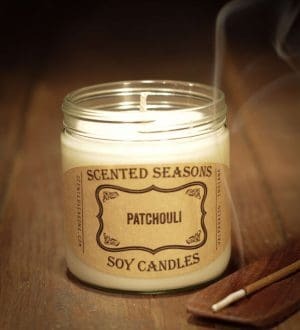 It's a very fresh scent! Fresh sage scent splashed with a bit of citrus! 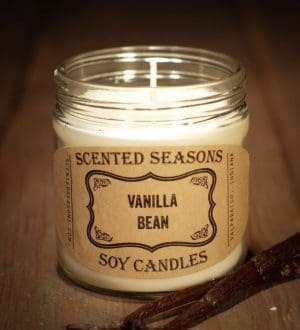 We love this scent in the kitchen or bath! 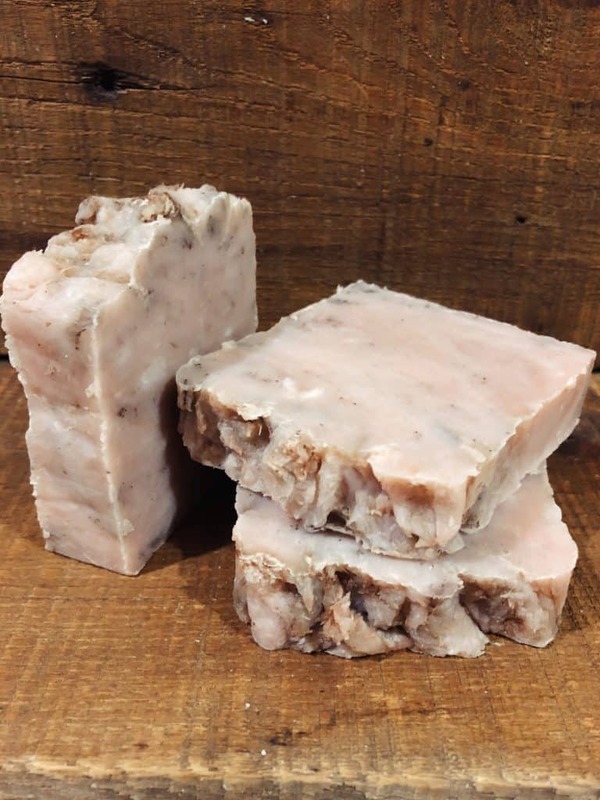 Corainder, amber, cedar wood, cypress and cashmere woods accented with a hint of wintergreen and topped off with snow flurries! 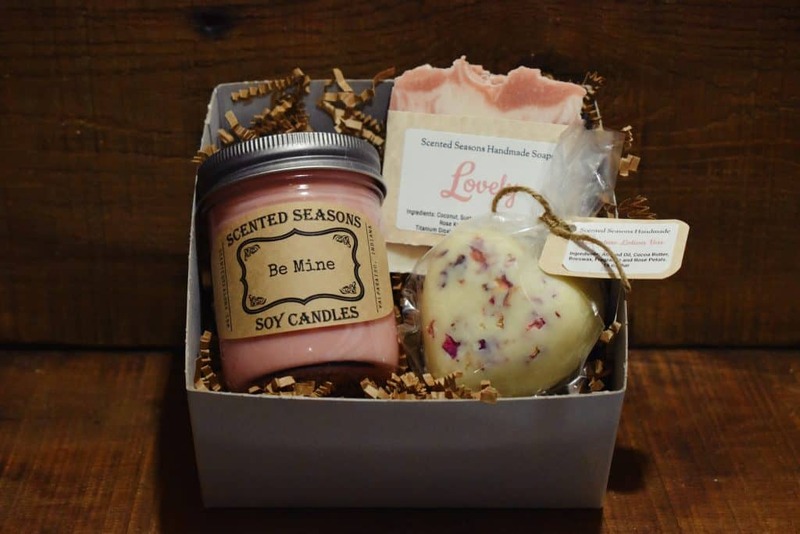 Grab a blanket and hunker down with this one! 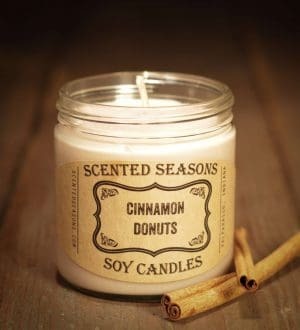 Fall is in the air with this scent! 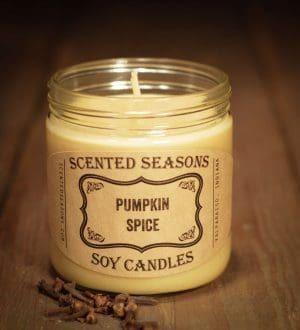 A perfect blend of pumpkin, cinnamon and clove! A mixture of fruit (Raspberries, Lemons, and more) and pine. 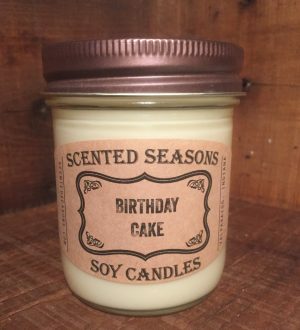 Pumpkin, mouthwatering notes of brown sugar, molasses, and spices complete this irresistible bakery fragrance. 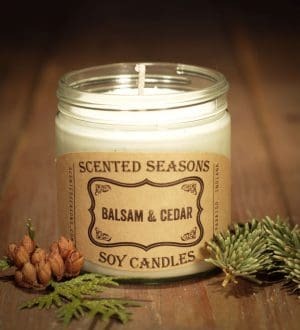 This fragrance oil is infused with natural essential oils, including nutmeg and cinnamon leaf. Who needs to bake? 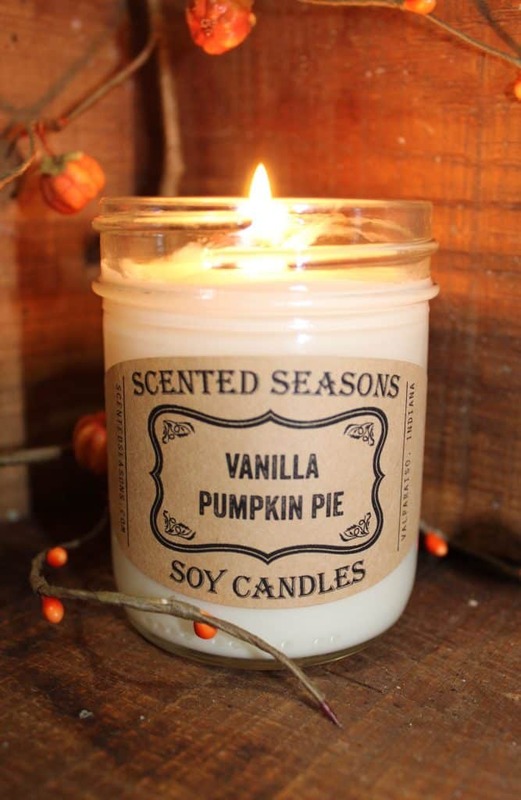 You've got all the scent you need with pumpkin, vanilla and sweet buttery nut nuances. 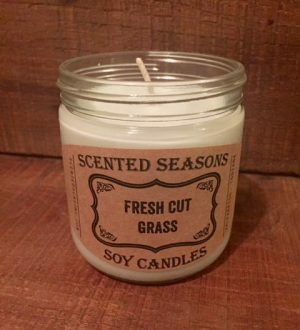 Green citrus bouquet of bergamot, lime, lemon & orange on a dry down of "cut grass". Classic mulberry enhanced by cinnamon sticks, wild berries and bitter orange peels. Imagine buttery glazed pecans! This one is YUMMY! 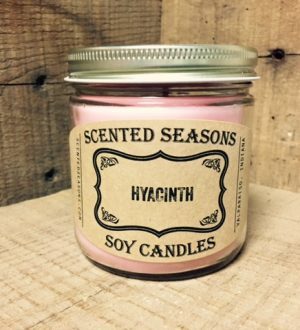 Get ready to get cozy with the scent of Fresh Bergamot, Heirloom Mahogany & Soft Musk. We have a soft spot for Erin's Farm Animal Sanctuary! 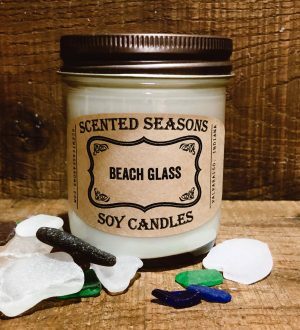 This is their very own custom candle and 20% of sales goes directly to Erin's Farm! 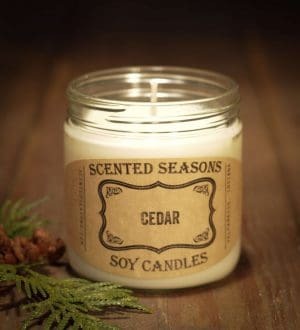 Fresh Grass and Barn Wood scent. Check out the sanctuary at www.erinsfarm.net and get to know all of the animals Erin is helping! 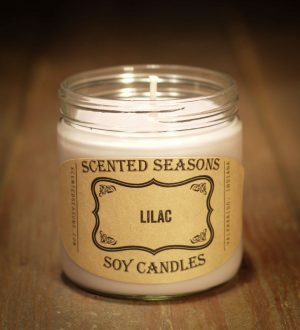 A blend of cinnamon sticks, cinnamon leaf, clove and Tonka bean. It doesn't get any more yummy than this! 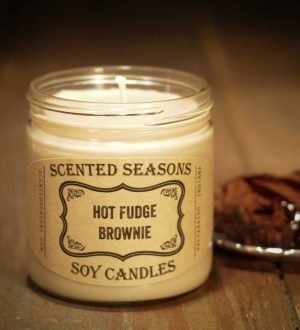 Light this candle and you might just start craving a smore! 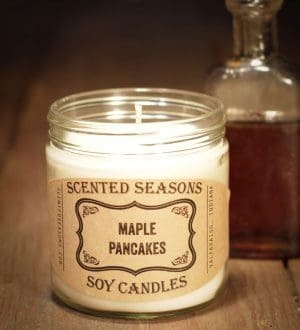 Sweet sugary aroma of a fresh baked sugar cookie. Fresh green fruits blend of lime, kiwi and sweet strawberry. A delicious blend of juicy pear with notes of rich lychee and honey. Nag Champa contains a large proportion of sandalwood and the frangipani fragrance, which comes from the champa (or plumeria) flower. 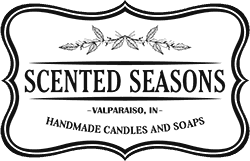 It's specific fragrance is very powerful and can be overwhelming in confined spaces. Ever smell the scent of vick's vapor rub? This fragrance oil by Natures Garden is a cool, crisp blend of camphor, eucalyptus, and mint. 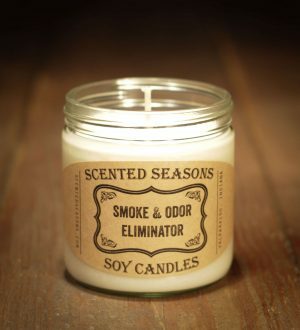 Great for stuffed up noses!